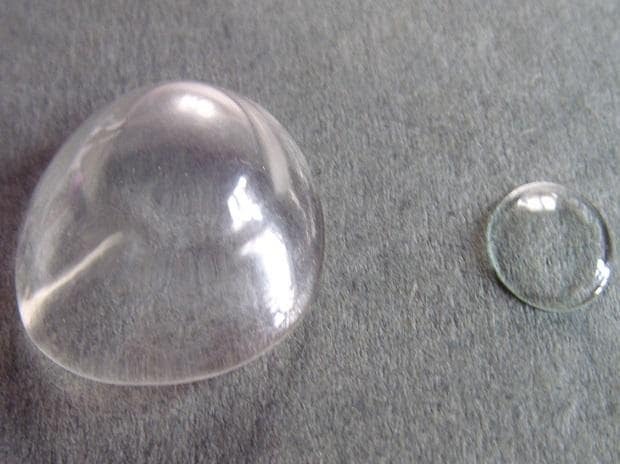 Experimental contact lenses that not only improve vision, but also ward off itchiness due to allergies, got a boost with the completion of two late-stage studies, according to a new report. The antihistamine-containing lenses, developed and tested by Johnson & Johnson, significantly quieted eye allergy symptoms, researchers reported in Cornea. The two randomised trials — both funded by Johnson & Johnson — tested the effectiveness and safety of lenses that slowly release the antihistamine ketotifen. Together the trials included 244 volunteers whose ages ranged from 12 to 61. Participants either wore two antihistamine-treated lenses, two regular lenses without the antihistamine, or one of each — but they didn’t know what they were wearing. After volunteers put the lenses in, they were exposed to allergens that would normally make their eyes itch. They were asked to rate on a scale of zero to four how itchy their eyes were at 15 minutes after the lenses were inserted and 12 hours after insertion. Scores were lower on average, by more than one point on a scale of zero to four, when volunteers had medicated lenses in. Between the two studies there were 24 adverse events, most of which were mild, the researchers reported. Some of the volunteers who wore lenses with antihistamine reported no itching, while others reported itching that was bothersome, but tolerable, Pall said.